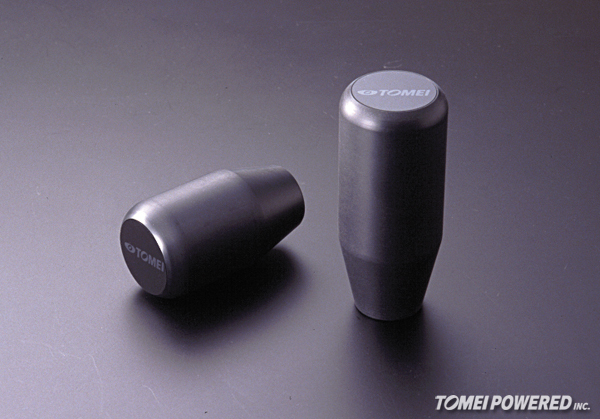 Hi Aki, I tried an almost identical gear shift knob http://www.adventuresinmotoring.com/2012/01/tegiwa-sp-gear-shift-knob.html it is identical to the one you have and also sat too high. Does feel lovely although it did offend my eye as well, so had to go to the spare parts shelf! 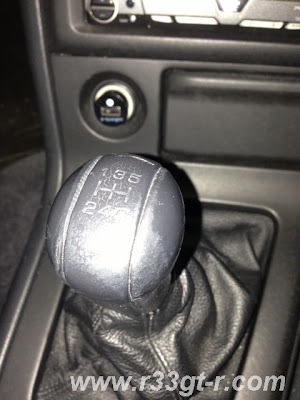 Amusingly I too also have a spare OEM shift. 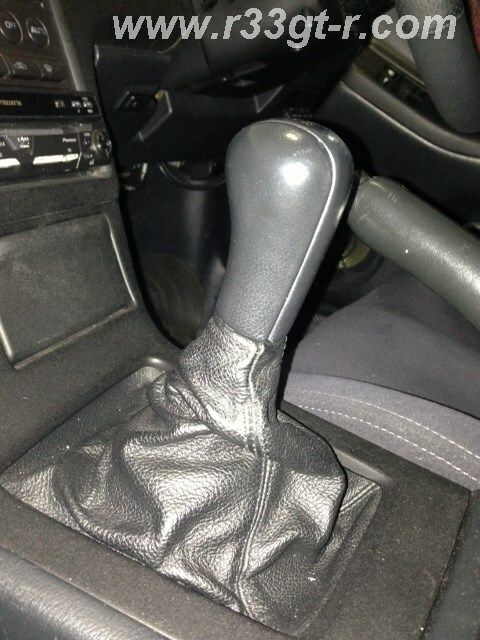 Did you not consider the Nismo leather shifter though? This is what I currently use and I find it has a lovely feel. Karl - damn, I see we wrote almost exactly the same thing! LOL. 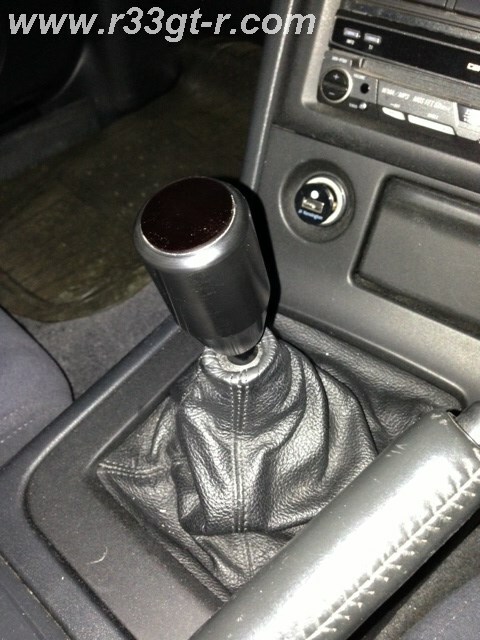 The NISMO shifter is nice as well, I may have to try that out. Thanks! 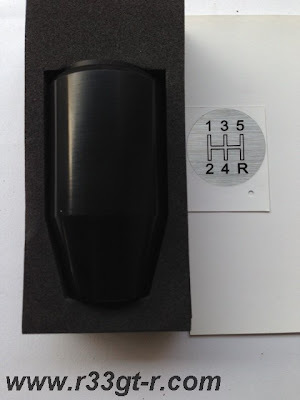 Interesting tidbit about the gear configuration sticker. I had always wondered why some people had those and thought they looked terrible. Had a similar problem with the shifter boot falling way below what I desired and a quick fix was using lifting the boot and fitting a cable tie underneath to prevent it from falling below the point at which the cable tie is sitting. Didn't really notice the cable tie once installed. Michael - great idea, I'll have to try that when I find a knob that I like the shape of!